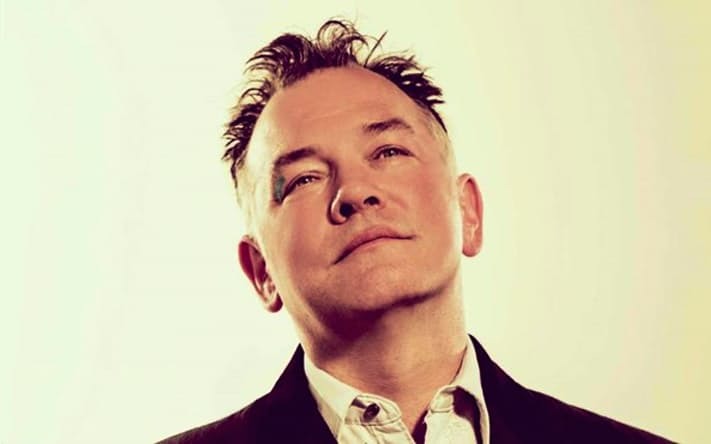 Stewart Lee has an air of the Godfather of comedy; and it is a hard-won role, I imagine. Lee emerges to raucous applause. Casually dressed with slick-back hair, with a slight paunch and chin in the air, he looks at the audience as if to say: ‘So you’re here then?’ And immediately there is a sense of dialogue and rapport to his address. What the audience is well aware of is that in 2016, his BBC series was cancelled after four series. Despite performing well and holding onto a stable viewership, it was culled as part of funding cuts. What a shame. Still, tonight promises to be an opportunity for an uncensored experience with the comedian who manages the delicate balance of mainstream appeal and uncompromising critical content. Lee is also quick to bait the crowd. I’m sure there were a few people shifting in their seats as he weighed in on those who have come along as a plus one. Rather than the excited die-hard fans who Lee supposed were confined to the main stall seats. Between this and the clear warning of no mobile phones, the audience was reminded to pay attention and to read between lines. 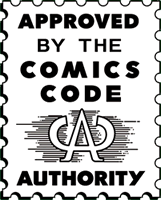 While in some way ‘Content Provider’ was a call to decode both Lee’s wit and script, it also questioned the rhetoric of politicians and authority in general. It follows then, that we hear about Brexit and Trump. Throughout the show, Lee tramples on his stage props. DVDs of other comedians and from time to time refers to the show he was planning to write prior to Brexit happening. The show was to be inspired by the 19th Century painting Wanderer above the sea of fog by Friedrich Casper David. It depicts a romantic silhouette of a man in nature as an example of Rückenfigur. Since the key to these paintings is the idea of experiencing nature, the figure always has his back to the viewer. Concealing his face and perhaps emotions of isolation too. Well, that was worth the research. Lee was obviously thinking long and hard about the message and criticisms he wanted to voice. Both personally and publicly, and of whether it was a politician, a comedian or the under 40’s (in general). He delivered his critique to a crowd who laughed uncontrollably. And one person who disobeyed his call for using mobiles. I don’t think they’ll ever do that again. It was an excellent show. I almost took to the aisle to lie down to laugh.